Unexperimented stars ×× Ahri, Lux and Jinx. Ahri was walking in the corridors when she saw Jinx and Lux. They were talking quite loudly. Especially Jinx. And guess what they were talking about ? 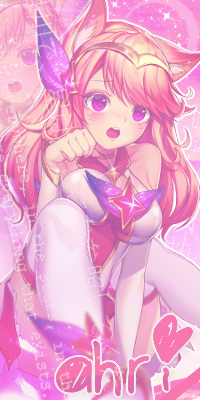 Star guardians stuff of course... 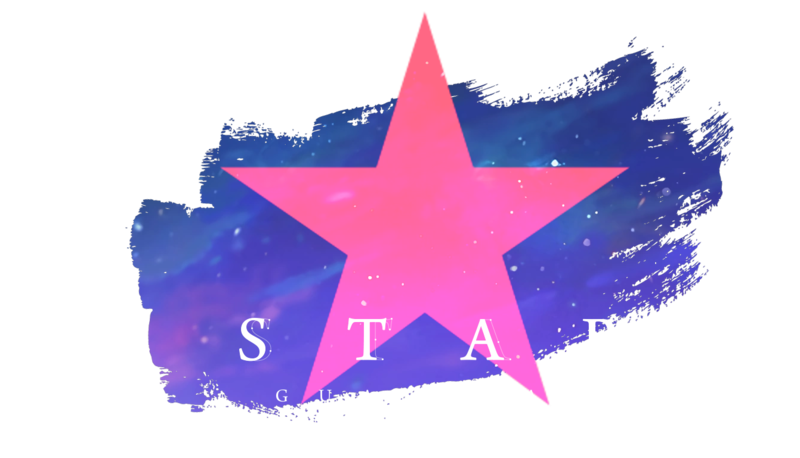 Even though Ahri wasn't really a huge fan of the First Star, she agreed that being a star guardian should be kept as a secret. 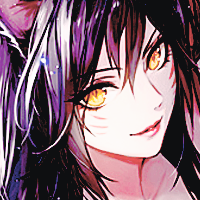 Ahri came towards the two young girls and whispered to them. 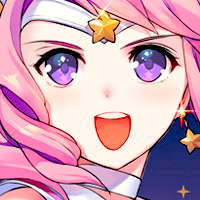 "well, we're just very excited for this, not everyone gets to be a Star Guardian." So, Lux and me were talking about star guardian stuffs. We were both excited to blow up the void monsters. 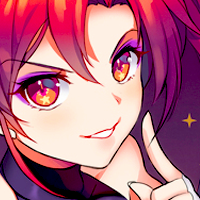 And suddenly, bitchy-fox chan came. My heart starts racing as jinx responds to Ahri, after thinking I've decided what to do. "Aaaaaah excuse Jinx, she's had a long day hahaha, good rapists are monsters in a game don't mind her hahaa, and Ahri, go lead your own team so that no one dies.... again. " If Lux answered in a calm and nice way... Oh wait she was extremely salty actually. Jinx went totally crazy. It was kind of expected. After all, these two weren't really part of the high class. Wow Ahri is really nosey, typical fox.
" We don't care about what others think, and why do you want to know if we're friends? Just because we're standing together doesn't mean we're friends, if being near people makes us friends, then you'd be friends with every guy in the school haha." "Lets go Jinx, let's leave the fox do her thing." 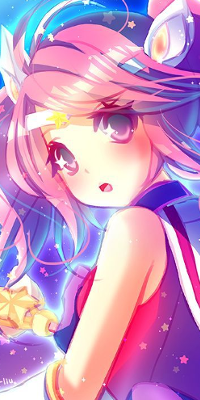 "I was told by the first star haha, sorry Jinx my bad, I'm just trying to gain confidence, I went too far haha!" Wow. 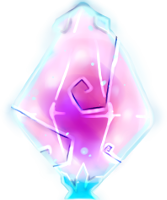 Lux actually explosed. She answered in a really salty way. Seeing both of them arguing makes me laugh, a lot. "Yea sorry Jonx, I'll calm down." It was weird when Lux heard those words coming out of Jinx... interesting. Did she actually called me... Jonx? "I guess I better go, bye fox." The bell rang. Ahri didn't really want to waste more of her time here anyway. "Ugh I hate it when she does that, cocky fox..... and that Jonx, she's the crazy one and tells me to calm down, ugh!!!"